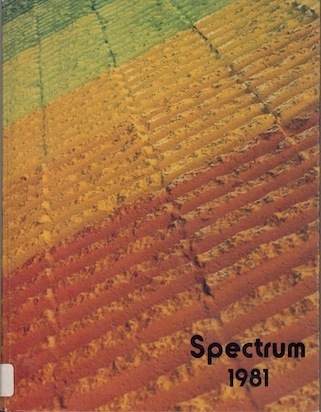 What was your biggest memory of our time at Spectrum? Write something up and I’ll post it. Pictures, if you’ve got them, would be great too. Whoa! There is no Class Rep for 1981.